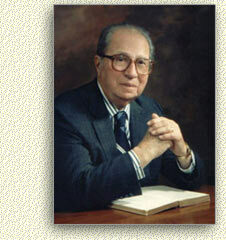 Below is a list of Mortimer Adler's Great Ideas. My goal is to write a post on each idea and how it applies to writing. The Gread Ideas I have already covered are linked to my post on the subject.